Kraft wanted to increase awareness with kids in the tween market, while driving sales of Ice Breaker's brand gum at various grocery store chains across the US. 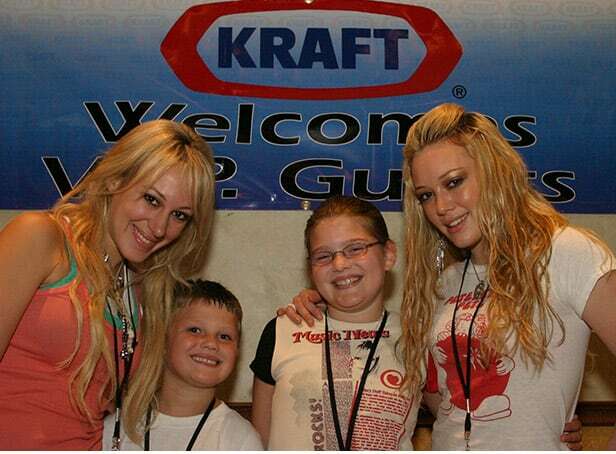 Innovative Group secured Hilary Duff to promote a contest. Offering contestants a chance to win a day at a theme park with Hilary and her sister, Haylie. Kicking things off, we utilized Hilary in radio, print, and consumer retail promotion, as various grocery store chains offered up the ultimate theme park experience. 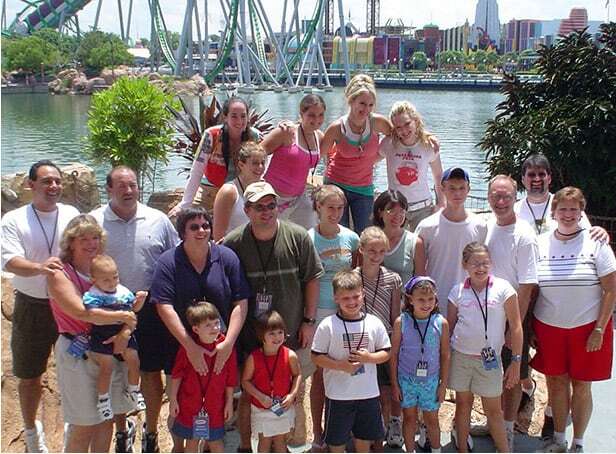 With Hilary and Haylie by their sides, winners were treated to an exclusive one-hour use of Universal Studios theme park prior to their opening to the public. The behind the scenes access ensured winners of all ages enjoyed their favorite rides with their favorite newfound celebrity friends. The promotion attributed to a 12% boost in Ice Breaker gum sales. In addition, and due to the newfound partnership, IG helped secure Ice Breakers brand as the title sponsor to Hilary Duff's following US Tour.